Showcase a hockey stick or goalie stick in a BallQube display case. 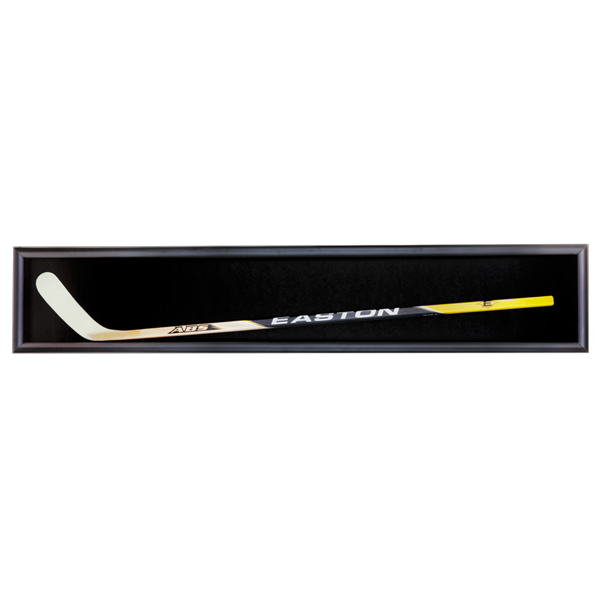 Our hockey stick display holder is the ideal answer for large sports collectible displays. Measurements are for inside dimensions. Length: 72.5" Width: 2.0" Height: 13.5"